Are you ready to camp in comfort and luxury? 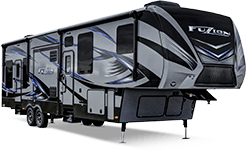 Come choose an RV Pro "2018 Best of Show" Beacon fifth wheel by VanLeigh RV! With several models to choose from, you will be able to find the perfect match for your family, regardless of whether your family is large or small. 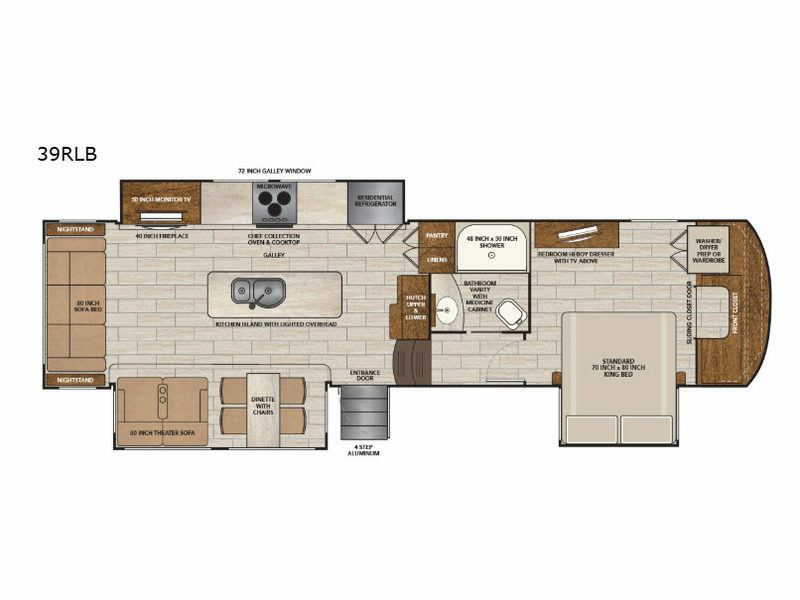 The interior is packed out with plenty of exceptional amenities that have earned the Beacon its title of "2018 Top RV Debut" from RVBusiness, such as the 40" fireplace, the 18 cubic foot French door refrigerator, the Dirt Devil central vacuum system, and the 42,000 BTU furnace. Plenty of modern furnishings have been added into the Beacon, like the Deniro Pebble Thomas Panie furniture in the living room and the Furrion Chef Collection oven and range in the kitchen. 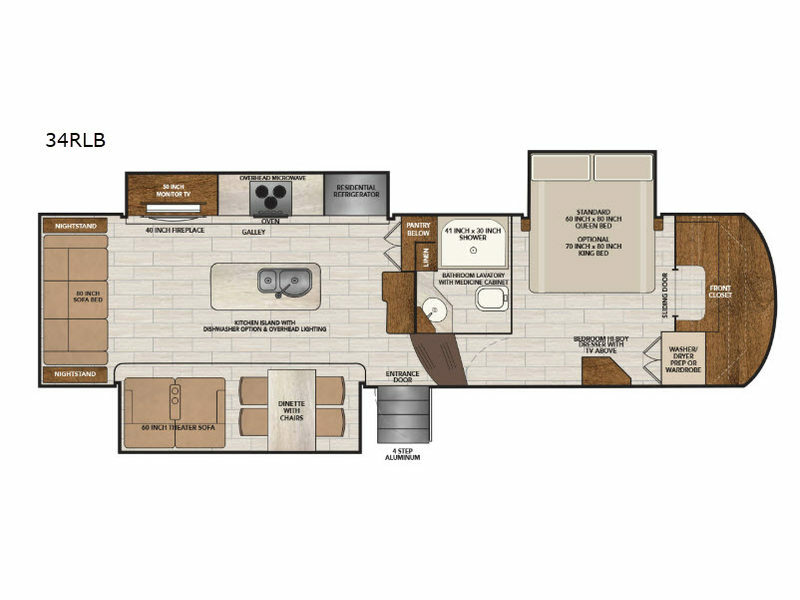 So whether you're looking for that perfect weekend getaway or a long-term traveling companion, the VanLeigh Beacon fifth wheel is the right choice for you! The Vanleigh brand may be new, but the vision began long ago. The dedication to serving the customer first above all else, has been cultivated and passed down through generations of the Tiffin family. For over 40 years, Bob Tiffin worked hard to satisfy his customers. The best way to do that, he found, was by building a great product. Tiffin Motorhomes soon became the standard throughout the industry as other companies scrambled to follow. 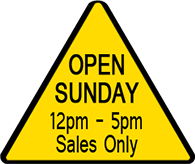 Time and time again, customers on the hunt for the best RV on the market kept coming back to Tiffin Motorhomes. Bob’s son and grandson, Van and Leigh, picked up on this as they went into the family business. Through the strength of family, hard work, and their devotion to serving the customer, the Tiffin name established itself in an industry that has long been dominated by big-name corporate brands. Then, Leigh Tiffin had an idea. Why not create a new venture, to serve a new kind of customer: the prospective fifth-wheel owner? 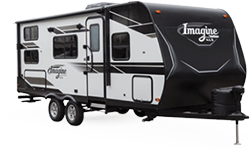 Leigh and Van knew the RV market, having served customers who primarily wanted motorhomes. But that left a significant population of people empty-handed. Fifth-wheel customers are different from motorhome customers, and Leigh and Van knew that from their experience at Tiffin. But their dedication to the customer had been instilled in them from the very beginning, so adjusting to this new market, while challenging, was almost natural to them. To this day, the company they built together, Vanleigh, continues to strive to meet the needs of this ever-evolving market. And as a result, they’ve put out some of the best fifth-wheels on the road today. All of the highly sought-after characteristics of the Tiffin products were passed down: the dedication to craft, the relentless pursuit of customer satisfaction, the sense of community between the founders and the customers. That’s because Van and Leigh Tiffin have a hand in all of the daily workings at the Vanleigh plant, from design, production, and engineering all the way down to sales and customer service. As you can see, bearing the Tiffin name practically guarantees a dedication to customer service. That dedication began with the founding of the Tiffin company all those years ago and is carried on, stronger than ever, through the Vanleigh brand. That’s why when we say each Vanleigh is built around you, the customer, we mean it.